Manchester United centre-back Chris Smalling has recently turned vegan and says it has helped him improve his strength and power. 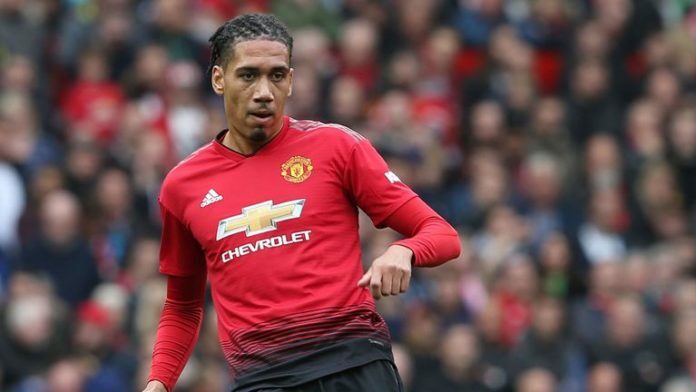 Being on a vegan diet means one has to cut meat, fish, eggs and dairy products from their everyday diet and Smalling has done exactly that. “We did a test of our hamstrings and I’ve increased by 35 per cent from the last test. On the (exercise)bike my power output has gone up,” he told Sky Sports News. After being on the shelf with a foot injury, the 29-year-old made it to the starting XI for United’s win at Craven Cottage against Fulham. “Even before I went vegan, in terms of cutting out red meat, my tendinitis and recovery after games were vastly improved.